Well, I just returned from a nice trip to Budapest in Hungary – what a fantastic city! It was a pleasure to wander the streets and interact with the locals, even though sometimes there were some language barriers. Sign language and charades always came through in the end and we all had a chuckle and a smile for each other once we got our message across. I stayed at the very picturesque Danubius Hotel Gellért adjacent to Gellért Hill, on the Buda side of the River Danube. While the room was a little tired and in need of freshening up, the stay itself was very pleasant. The staff always had a smile and friendly greeting and meals at the hotel’s three eateries were always something special. The main reason for my trip was to attend a Portraiture and Wedding Photography workshop run by Jeff Medford of Monte Zucker Photographic Education. Jeff put together another great event, with instructors Clay Blackmore, David Ziser, Jared Platt and Scott Beer. Well done to everyone involved – I’ll post more on that shortly. Budapest itself is a fascinating city – bygone days of the old Communist rule are still evident with some of the buildings being a little austere, but there is a modern and vibrant feel to the city at the same time. Everywhere you looked, there was another photo opportunity, whether it was perched high up at Fisherman’s Bastion or the top of the funicular; or whether it was down at ground level on the banks of the Danube or wandering the streets. It didn’t seem to matter where you were, there was always something interesting to see and make an image of. 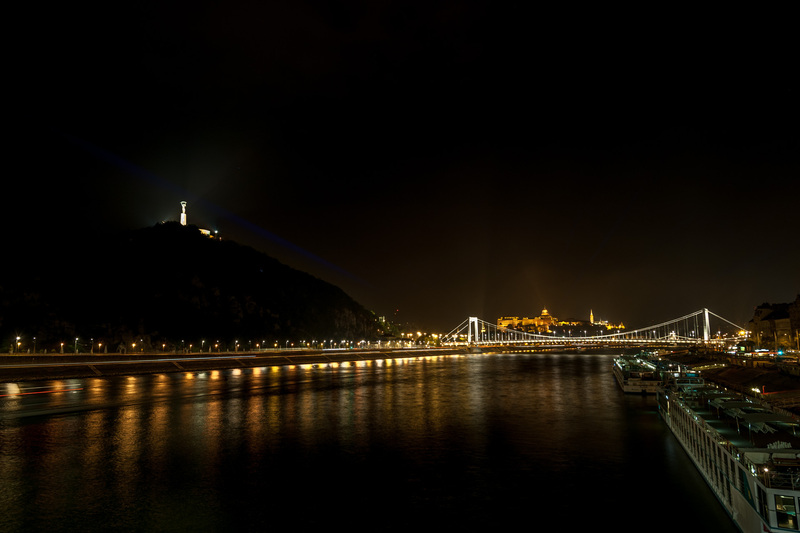 FIrst, a night time view along the Danube looking towards Cable Bridge with Buda Castle in the background. Next, the Danubius Hotel Gellért found at the western end of Liberty Bridge. 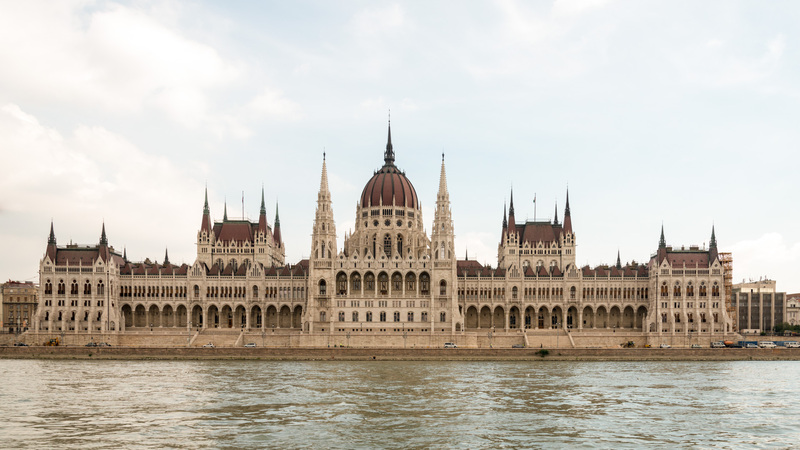 And finally for this post, the Parliament Building on the eastern banks of the Danube. Photography is about vision; I love making photographs that tell a location’s story – the place, the people and the culture. I'm a photographer with a relaxed approach. I'm an experienced traveller and love teaching others about photography. Images can be made anywhere - right in your back yard or in exotic overseas locations. I can teach you not only to look at your surroundings, but also to really "see" what's there. Photography is more than just pressing a button. It's also about vision. Let me show you how to explore your world. 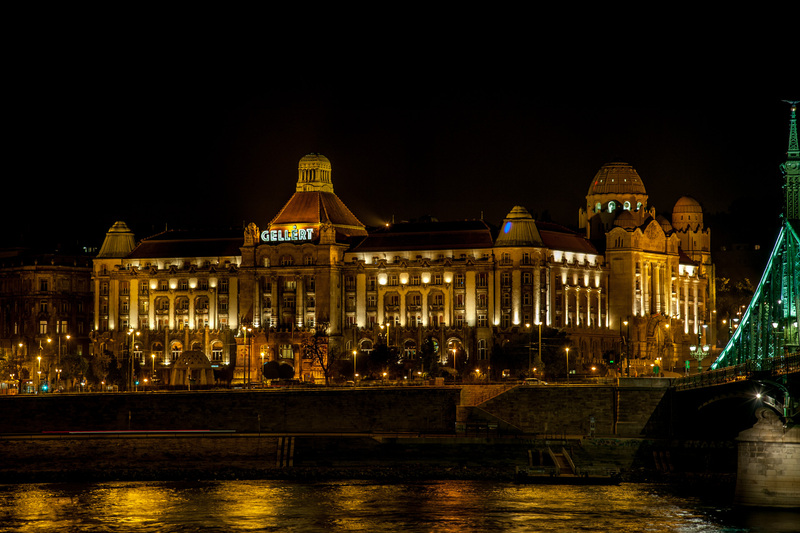 This entry was posted in Musings, Travel and tagged Budapest, Clay Blackmore, David Ziser, Hungary, Jeff Medford, Masterclass, night, Photography, Travel. Bookmark the permalink.